If you like to download stuff from internet and specially from popular torrent site ThePiratesBay then you might have face problem with Pirates bay. The reasons behind this is that Swedish Police reportedly raided premises in Stockholm containing the service’s servers. This raid took the PiratesBay totally offline. The raid was at morning and was until afternoon. There were many local officers and digital forensics experts at the time of raid. Authorities have seized several computers and servers in the raid, but it is not confirmed how many are there . Till yet it is not confirmed how the raid conducted and was that directly or indirectly for Pirates Bay. There has not been any news on arrest of the individuals accepts the seizing of the computers and servers. The offline duration of the popular torrent sharing site ThePiratesbay was till earlier morning. It seems that Pirates Bay had also lost its domain name. 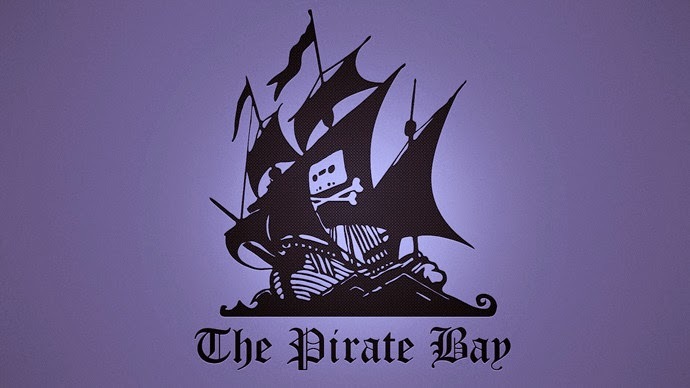 Earlier The Pirates Bay have claimed that Pirate Bay is running on 21 “raid-proof” virtual machines that meant if authorities raided one location the service would be OK. In this situation, it appears they weren’t quite raid-proof after all. After the long Offline, The Pirates Bay locate to a new Costa Rica domain .cr domain. Here once again Site goes live. Another update is that at least one person was arrested in relation to the site today. The Pirates Bay Stockholm-based web hosting company has also been seemingly taken offline today. DreamHost is definitely one of the best hosting company for any hosting services you need.